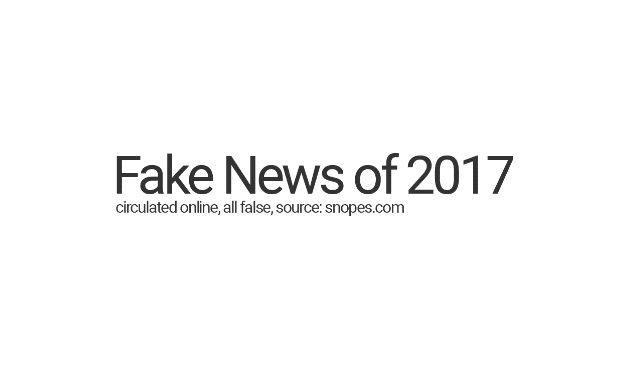 Fake News Of 2017 #Infographic ~ Visualistan '+g+"
Selected stories. Focussed on political stories. Filtered out death hoaxes, tales of perverse titillation, made-up celebrity gossip and stuff that was plainly bonkers. Tried to clean up the searches as much as possible to remove noise from the signals. A lot of hits for individual fake news stories actually came from wide-spread stories debunking the story. Inflammation? Have a look below!